Wolves, princesses, banshees, mermaids, and more await in this collection of drabbles, flash fiction, and short stories. 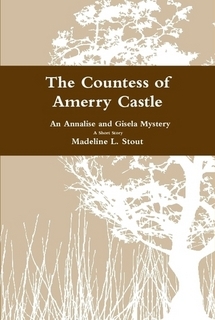 When Annalise and Gisela start combing through the castle's past, they discover another secret. Lady Manashiro, the secret lover of the countess Gertrude Harliss, had a precious diadem. When a plot was revealed to steal it, the diadem disappeared. No one knows what happened next, but as the girls search the forgotten hallways of the castle they discover clues that may disclose the truth. Can Annalise and Gisela decipher the clues from the past to find the centuries lost treasure? The gardens of Japan are known for their beauty and tranquility. Setsuna, the eldest daughter of the emperor, loved to spend time in the gardens. There she would meet her secret lover, a samurai named Mamoru. However, Setsuna's twin sister was jealous of her happiness and secretly sought to destroy her. She betrayed Setsuna and destroyed everything she held dear and in the process turned the peaceful garden into a living nightmare. It was a beautiful spring day. My twin sister and I sat in the shade of a large cherry blossom tree that stood in the center of our garden. We had been sitting in peaceful silence for several minutes, until I decided to break it with my question. “Forever? I don’t know. I guess I’ve never really thought about it,” Setsuru answered. I, like our father, was fascinated with the idea of eternity. One of the cherry blossoms fell and landed on my hand. It was so beautiful, yet fragile. It had only been a week since the first blooms appeared on the tree and they were already starting to fall. That is why in Japan, many compared life to that of a cherry blossom. Fragile. Fleeting. “I don’t want to be like a cherry blossom, here for such a short time. I want to last forever,” I said as I studied the precious bloom. “But Setsuna, why? Aren’t you curious about what the next life might hold for us?” Setsuru, asked. Sighing, Setsuru got up and left, leaving me to sit alone in the garden with my thoughts. I leaned back and let the cool wind blow through my hair. All my worries drifted away. I could spend the entire day in the garden. Being the eldest daughter of the Emperor meant that I was rarely alone, but in the garden I felt at peace. Purchase the story to read the rest! Available as an eBook on Amazon Kindle. 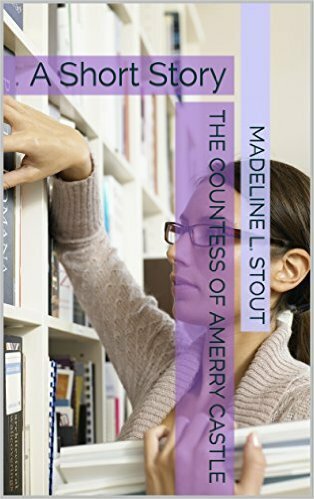 Annalise, a young writer, receives a mysterious letter telling her to visit Amerry Castle, well known for being the home of Countess Gertrude Harliss, a convicted witch. 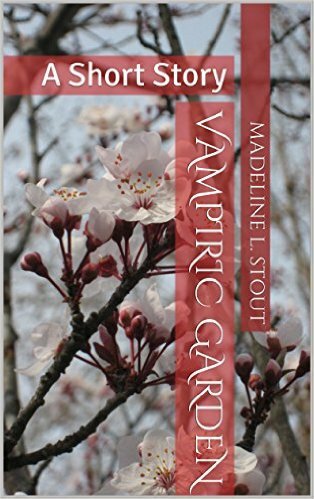 At the castle, Annalise meets a reclusive woman determined to keep her away from the truth, but she is not so easily deterred. Can she convince this strange woman to help her uncover the truth about the countess? I have read your books and believe I have a story for your next project. Ever heard of Countess Gertrude Harliss? 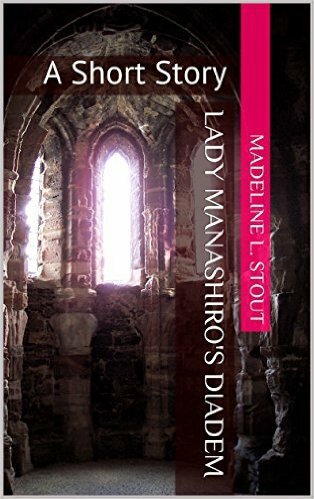 The truth of the Countess lies buried with the secrets of Amerry Castle. Maybe this will help you unlock the truth. 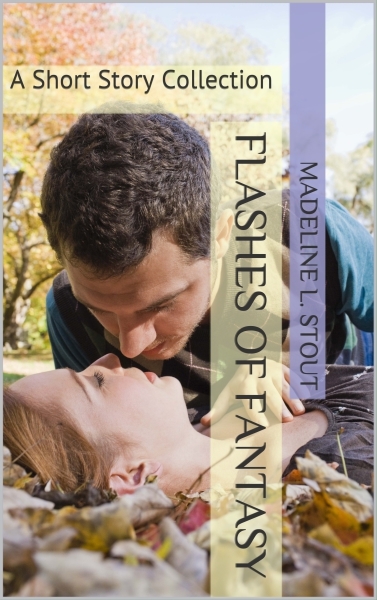 Annalise pulled out the rusted antique key from her pocket. 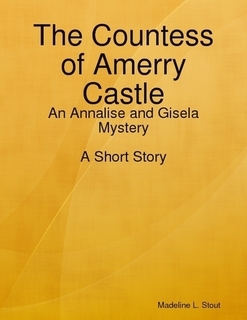 She had heard of the countess of Amerry Castle before and the story intrigued her. The countess was said to be a vicious witch who had murdered several young women. She never thought of making it a book, however, the letter had her attention. Her phone rang interrupting her thoughts. Available as an eBook on Amazon Kindle, the iBookstore, and Lulu.